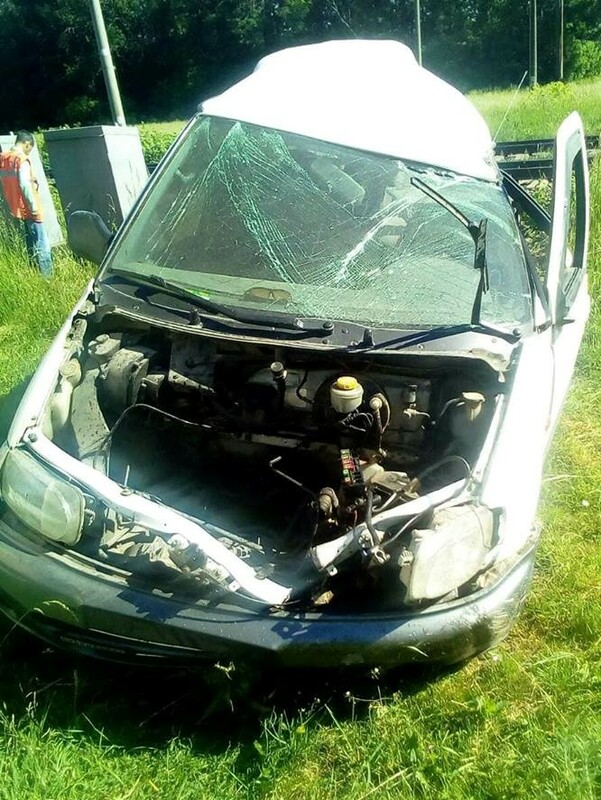 On Monday, May 27, in Odesa region, the driver of Nissan car, despite the light and sound signaling, drove to the crossing and collided with the train “Odesa-Kyiv”, which was moving at a speed of 115 km / h. As a result of the incident, one person died and several- were injured. This was reported by PJSC Ukrzaliznytsia press service on Facebook. "According to the preliminary information, as a result of the accident, a car passenger received fatal injuries and two children who were in the car were hospitalized in serious condition. Another person was also injured, "the report said. As it was reported earlier, the governments of Ukraine and Romania have agreed to launch train service between the Ukrainian city of Chernitvsi and the Romanian city of Suceava. The parties also agreed to organize piggyback shipments through the territories of Ukraine and Romania and claimed they would promote their development. When it comes to road transportation, the governments agreed to raise the total number of permits for international road transport for 2018-2019. Ukrainian operators will receive another 4,500 transit permits, as well as 1,000 bilateral permits in the nearest future. » Train with Saakashvili delayed "because of person who has no reason to enter Ukraine"